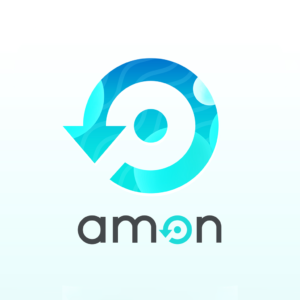 Amon is an every-day Crypto debit card for everyone integrated with a powerful state-of-the-art artificial intelligence to provide the best value to the crypto holder in every-day purchases. ** Update: ICO is over stay tuned for more info. (2) Dealing with crypto volatility. 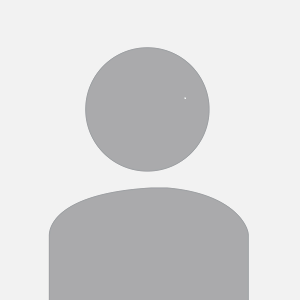 They believe that they have revolutionised and de-mystified crypto payments enabling Crypto spending in daily life!